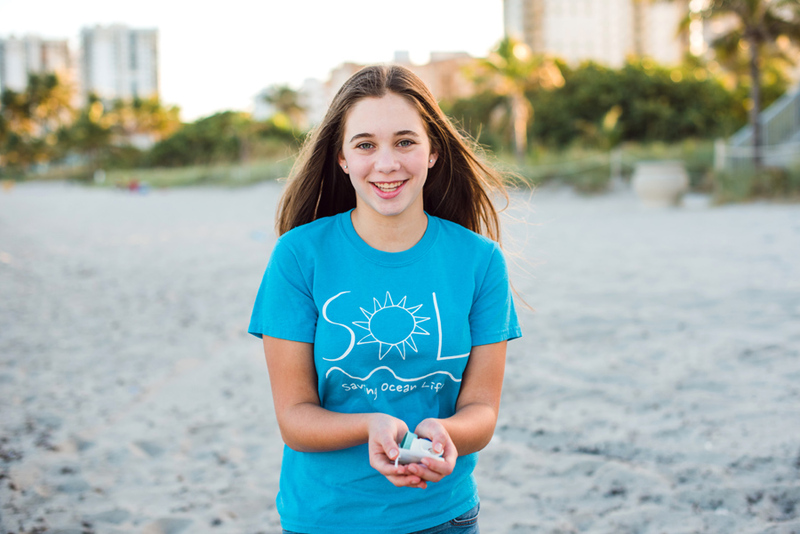 I am very proud of my amazing client, Joey, who recently won the youth environmental excellence award given by Sea World and Busch Gardens for the organization she founded, Saving Ocean Life (SOL). Joey competed against kids up to the age of 22 from across the country, and was the youngest winner this year. She founded SOL back in 2014 after learning about the problems facing our oceans and after expressing her desire to do something to help the marine life and the beaches. Saving Ocean Life hosts educational events in the community to spread awareness and also organizes beach clean-ups to help with the pollution of our beaches. Please visit their website at www.savingoceanlife.org to find out about the next beach clean up, educational event, or to volunteer to help. Congratulations Joey and all the members of Saving Ocean Life, and thank you for helping to keep our beaches clean! !